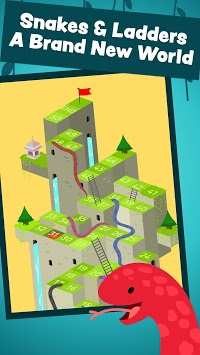 Searching for snakes and ladders 3D game? Look no further! 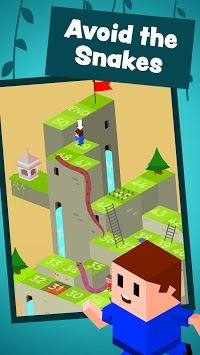 This snake and ladder game is given a 3D effect for the best experience. Do you like to play Ludo? 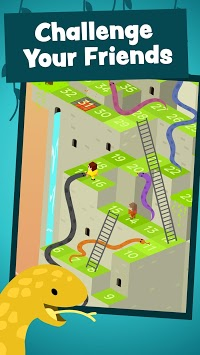 If you love to play Ludo and other board games, you will definitely love this new Snakes and Ladders Saga!